Jibril Rajoub is the Palestinian Football Association Chairman, as well as being a terror supporter, and former terrorist. You may recall I posted about his (failed) attempts to get FIFA to ban Israel from playing football in Judea and Samaria – in other words, politicizing football. Well, he’s back to politicizing football, this time targeting the Argentinian Football association and star player Lionel Messi, for agreeing to play Israel in a friendly game. Besides the bullying, note how Rajoub butchers the English language. “Don’t white-face the racism!” (I guess he meant “whitewash”). 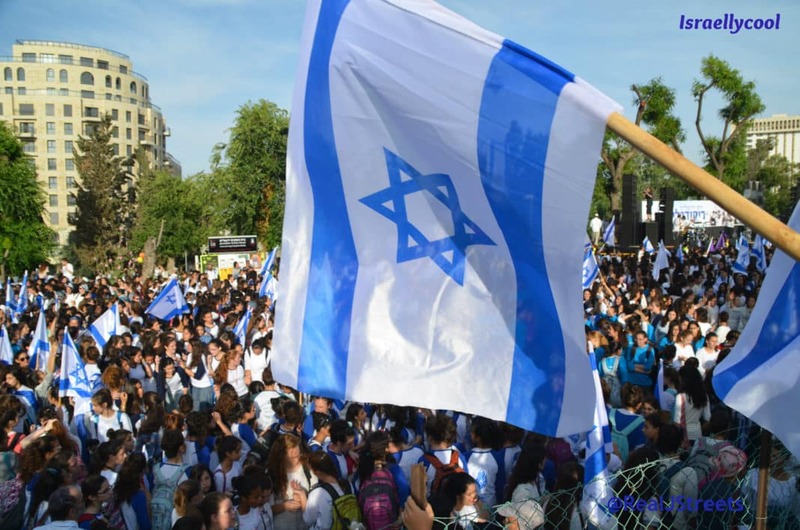 And he has the chutzpah to accuse Israel of doing exactly what he is doing – politicizing the event. This is yet another example of “turnspeak”, the palestinian propaganda technique whereby they accuse Israel of things they are actually guilty of (such as terrorism). What the video does not mention is how Rajoub has urged fans to burn their shirts if Messi comes (And I am sure they will – they do seem to like lighting fires, after all). 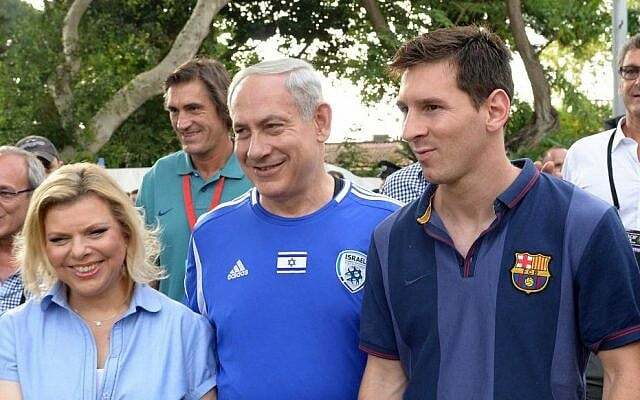 Meanwhile, here is a photo of Messi from a previous trip to Israel, with the Israeli Prime Minister and his wife. Stick that in your pipe and smoke it, Jibril.